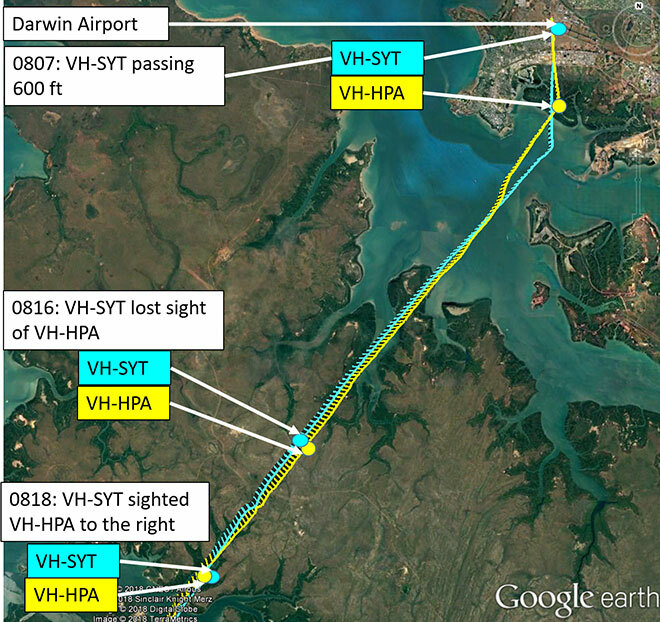 The Australian Transport Safety Bureau (ATSB) is reminding pilots of the limitations of the see-and-avoid principle after two Cessnas were involved in a near collision south-west of Darwin Airport in 2017. On 6 December, a Cessna 210 (VH-SYT) and a Cessna 206 (VH-HPA) departed Darwin Airport in quick succession bound for Port Keats. Both were charter flights operating under VFR and planned to track at 8500 feet. Each pilot was aware of the other aircraft and ATC had advised both pilots of each pilot’s plans. The Cessna 210 was the trailing aircraft but was travelling faster than the C206. As the two aircraft converged, the pilot of the C206 lost sight of the other aircraft. The pilot advised ATC that the wing of his aircraft was obscuring his view but took no further action to ensure separation with the other aircraft. The ATSB found the aircraft had come within 5 metres of each other as they passed. A safety alert was only issued by ATC after the near collision due to a combination of radar resolution and the inaccuracy of the displayed height of the C210. While see-and-avoid is the primary way of preventing collisions between VFR aircraft, the limitations of this technique are well known. 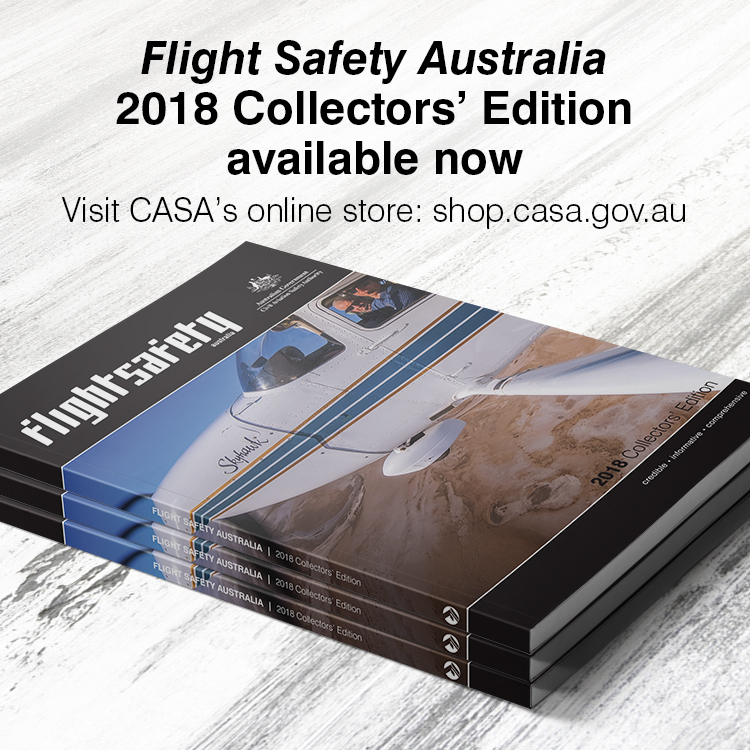 Flight Safety Australia looked at the limitations of see-and-avoid techniques last year in Unalerted see and avoid it’s not a good look and Be seen and be safe. Welcome to the world of GPS, where pilots rarely need to look outside! Airmanship is optional! More to the point, allowing VFR GA aircraft access to modern, but non-certified and therefore cheap GPS technology with ADS(B) in / out and traffic advice would assist greatly with even more alerted see and avoid. This whole avoidable situation would suggest that both pilots would seem to have been operating in some sort of comfortable mental “groove” unwilling to make even a small offset/deviation from track to ensure their combined safety. A good illustration of, how complacency can get any of us into trouble any time. Surely one of them would take the initiative and cruise at 6500 and advise the other.